Soft tissue grafts are used to cover exposed root surfaces and replace gum tissue due to gum recession. The recession may have occurred for a variety of reasons, including aggressive tooth brushing, periodontal disease or a combination of factors including grinding and clenching of the teeth. The benefits of grafting include improved appearance, protection to the teeth and reduced tooth sensitivity. 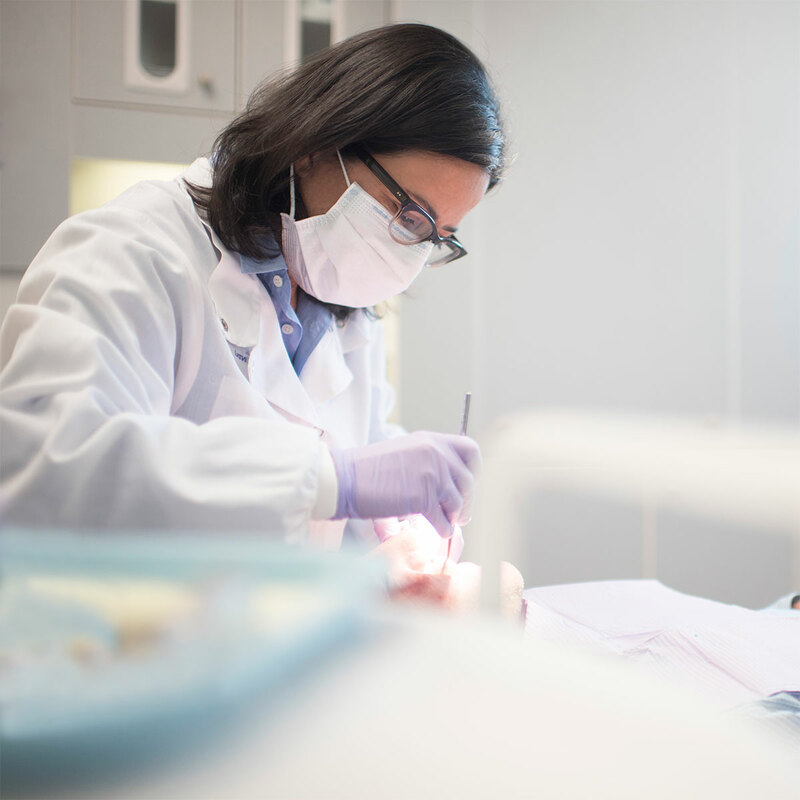 Grafts can be provided for a single area or multiple teeth can be treated at one appointment. Soft tissue grafts also may be used to re-establish normal gum contours following tooth loss or trauma. Improvements in contour lead to improved appearance and reduction of food collection around the teeth.